You can’t spell Satoshi Nakamoto without spelling Satan. While you might think there is absolutely nothing in common between these two names, there are many people who do. Call it a “crypto conspiracy” if you will but a few wild ideas like this are starting to really gain traction. If true, then judgment day is a lot sooner than anyone ever thought. The origins of the “mark of the beast” go back to the Bible’s New Testament, specifically in the Book of Revelations chapter 13. Here, the Bible states that someday, people will be forced to have a unique mark on their bodies in order to buy just the bare necessities. Sound familiar? Subdermal chips allow humans to store their Bitcoin in digital wallets under their skin. Hence, physically marking them with the technology. 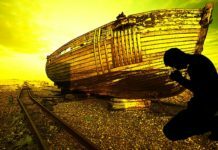 Is it a crazy coincidence or should we start preparing for the end of days? 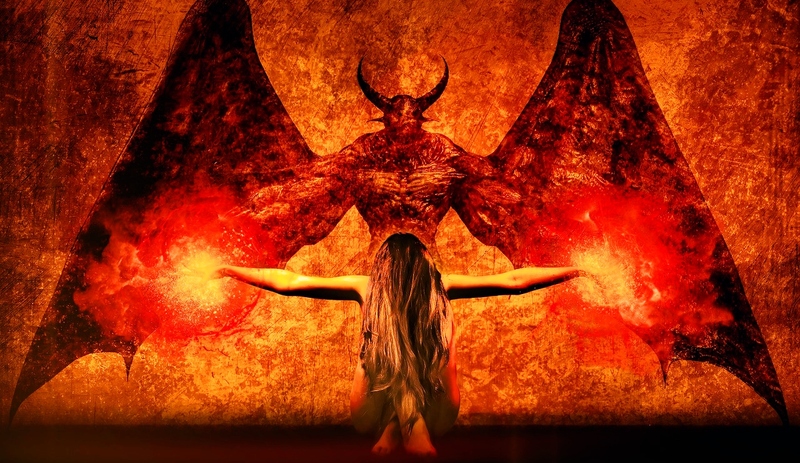 CRYPTO CONSPIRACY: SATAN IS COMING; HOW TO PREPARE? So if Satan is really coming, what do we do? Buy more crypto of course! The worst case scenario is Satan comes and we all die. So what do you have to lose by buying more crypto? Head on over to a crypto-backed lending site like YouHodler.com. There, you can take out a loan to buy more crypto and profit off the upcoming bull run. If Satan never comes, then you win by capitalizing on this growing market. You will only have a healthy, diversified and sustainable crypto portfolio all because of this conspiracy theory. So go ahead. Go take out a loan and live a little. We might not have much time left.